Tomson Construction Ltd is proud to show one of its most extraordinary projects, which is a guest house in South Cambridge transformed into a 16-bedroom student hall. Although it required an enormous amount of planning, the involvement of whole team and hard labour, the results are truly astonishing. 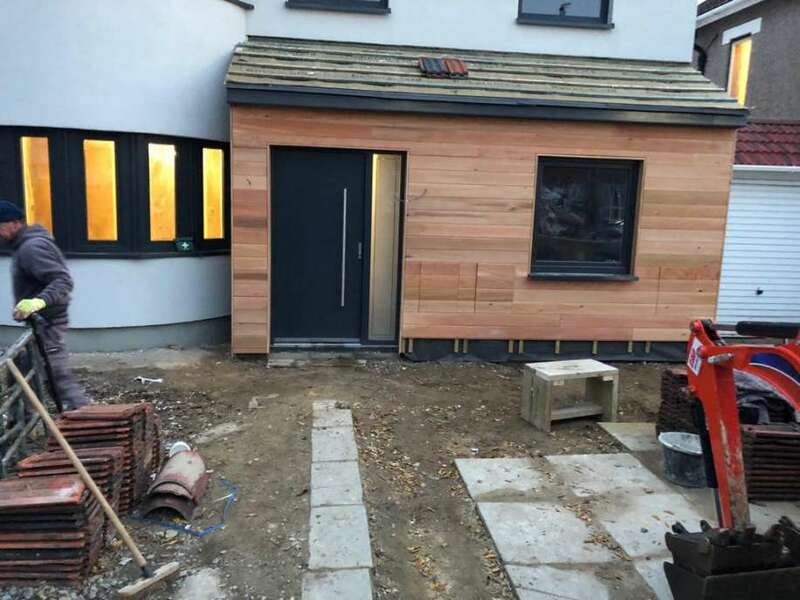 The residence in South Cambridge required a complete refurbishment including the dismantling of interior walls and strengthening the whole shell of the building with 75 steel beams. A total renovation of floors, rewiring, plumbing and the replacement of windows has also been needed. The upper floor had to be completely renovated, including new floors. 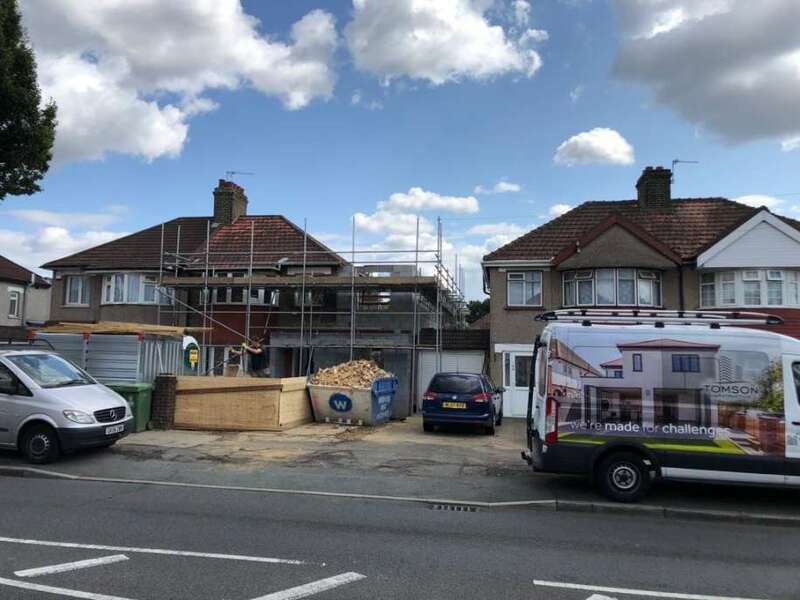 Despite many surprises which were discovered after the project has already been started, Tomson Construction Ltd managed to finish it on time. The student hall has 16 bedrooms for students. Each of them is beautifully finished and offers enough space to rest and study. 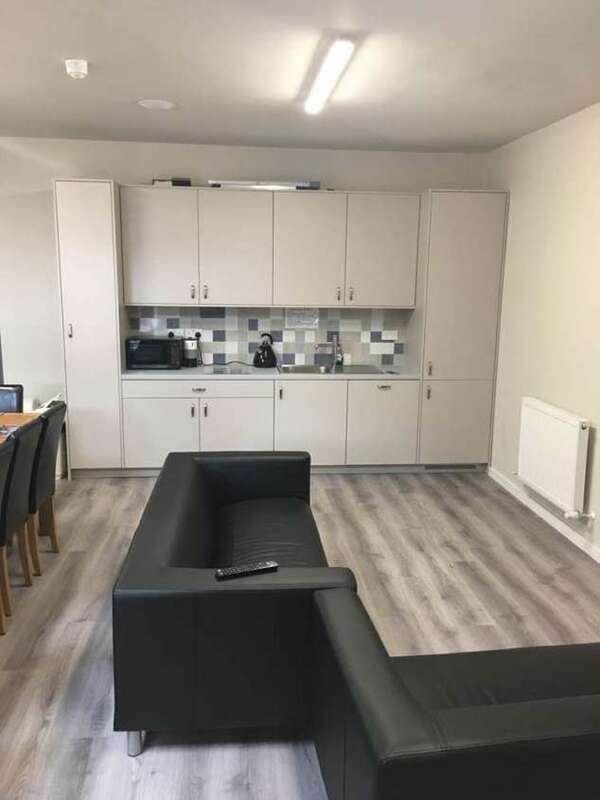 The rooms also have enough space to be equipped in necessary furniture such as wardrobes and desks. Student bedrooms have their private bathrooms with showers, made in accordance with the highest standards and with the use of the long-lasting materials as well as the newest energy saving technologies. On the first floor there is a common kitchen and dining room. The dining room is spacious and constitutes a great meeting place where students can strengthen their relationships. The kitchen is made from solid materials, but also very practical so as to serve the inhabitants of the building. The whole project conducted by Tomson Construction Ltd provided the client with a ready-to-use student hall. The highest standard of used materials and the guidance of the customer service in choosing the most solid of the available solutions resulted in a building which can be used for years without any major refurbishments. The space that was created for the students is visually nice and cosy, which allows them to feel like home. At the same time, it is very practical and easy to keep in order. 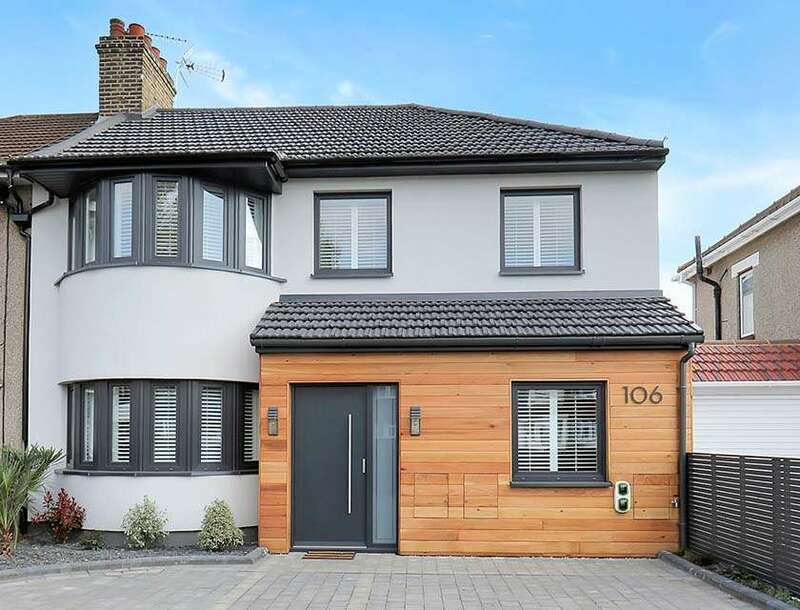 We undertake all types of projects – from new builds, extensions and conversion to high-end renovations, as well as commercial work.